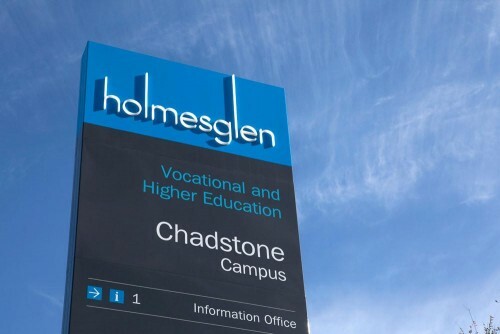 We are very pleased to announce that Airepair have been re-contracted for the provision of preventative maintenance for HVAC & Mechanical Services at all campuses of Holmesglen Institute. This continues our long association with the Institute that spans some 17 years. It is a fantastic result that truly rewards good old fashioned service and outstanding workmanship. Congratulations to the team.